Blowout Sale! 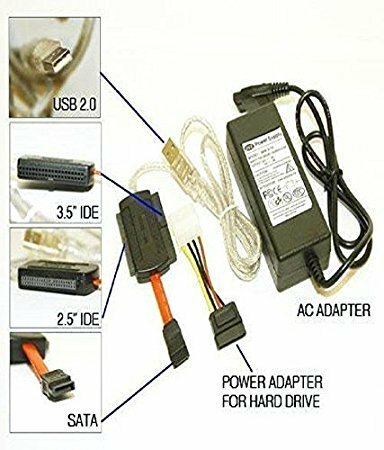 Save 59% on the Ophion USB 2.0 TO SATA/IDE 2.5/3.5/5.25-INCH Hard Disk Drive With Power Supply Supports by Ophion at Pacs BG. MPN: Ophion-SATA IDE USB 2.0 ADAPTER - KIT. Hurry! Limited time offer. Offer valid only while supplies last.